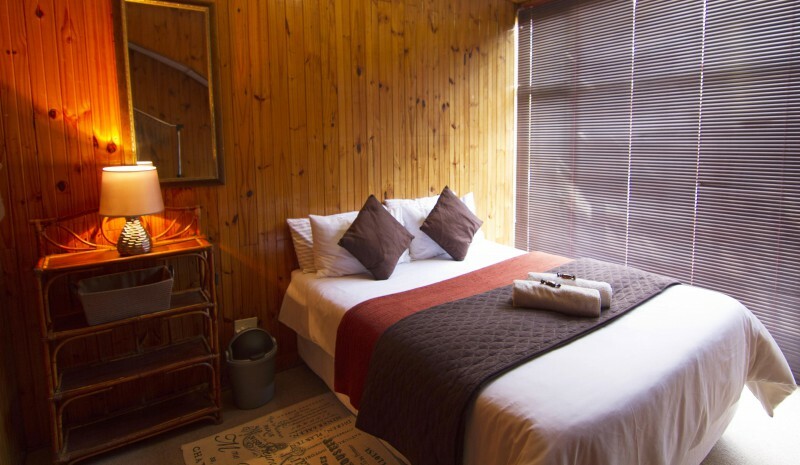 A warmhearted welcome to Fralande Lodge in Waverley, overlooking a beautiful garden where one can find peace and tranquility. 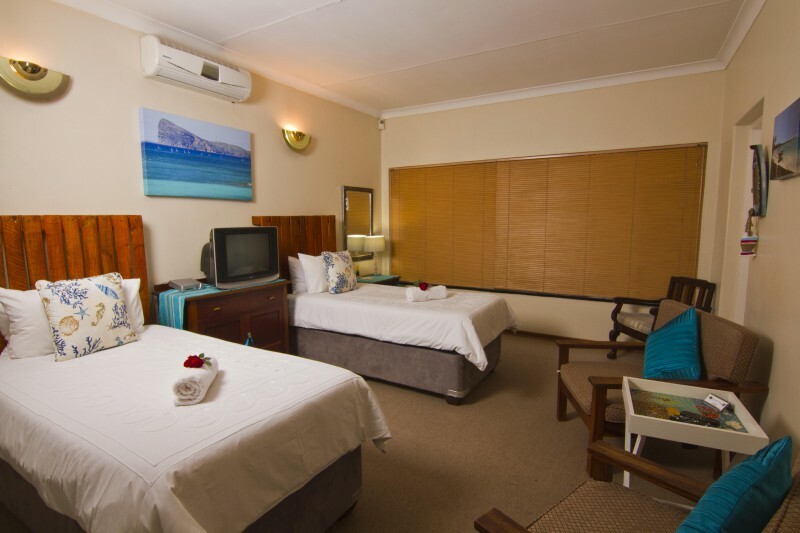 We have our guests best interest at heart, and staying with us will surely feel like your home away from home. 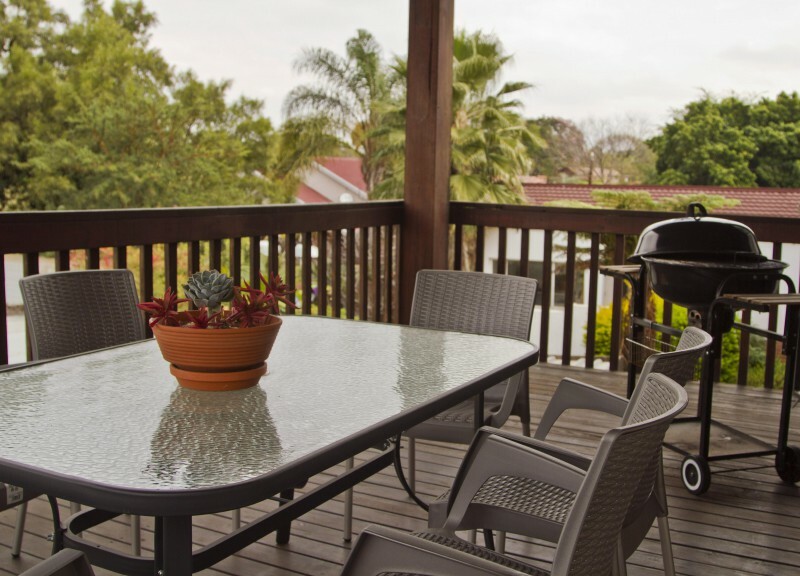 The emphasis is on total relaxation, and silver service within this comfortable setting. 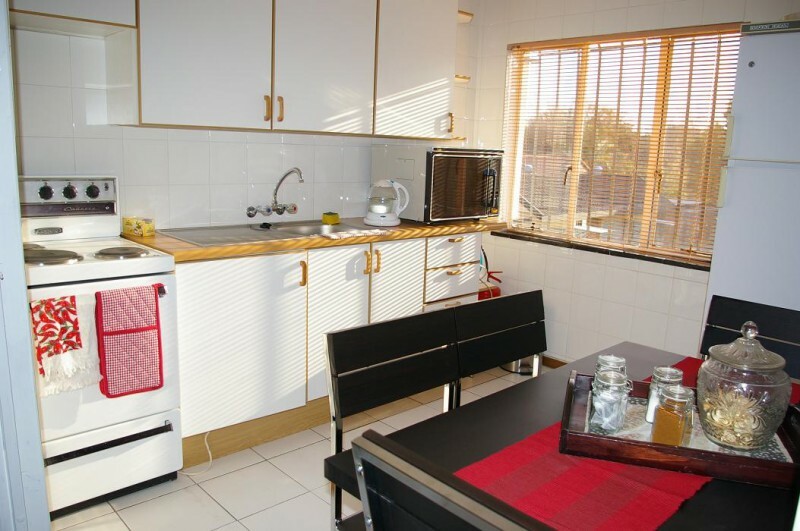 These units has either 2 or 3 bedrooms, tastefully decorated and have either 1 king size bed or single beds each. 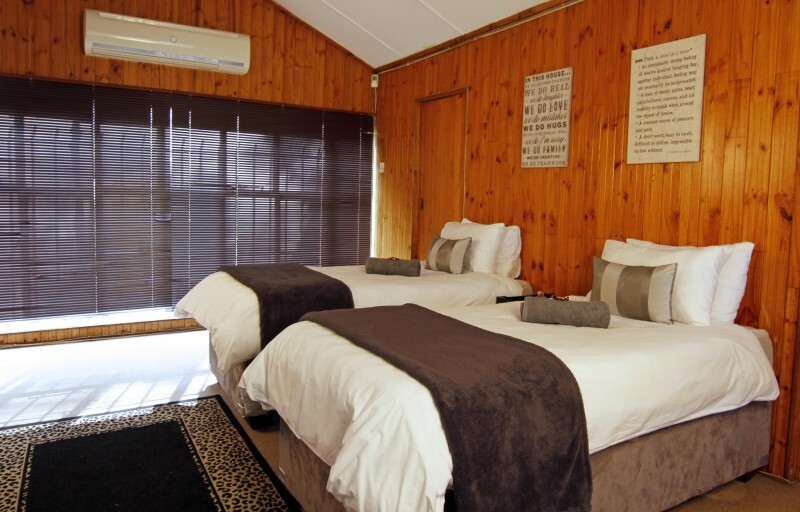 All linen and towels are supplied. 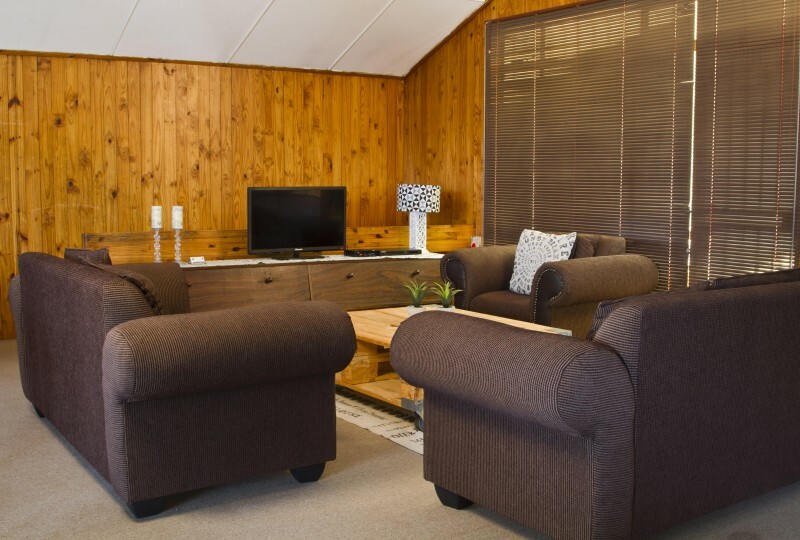 Most rooms are equipped with air conditioning to ease of the glorious warm Highveld heat. 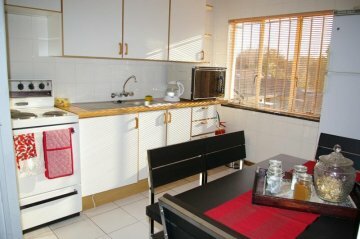 TV and Satellite (DStv) channels as well as huge build-in cupboards for guests comfort. 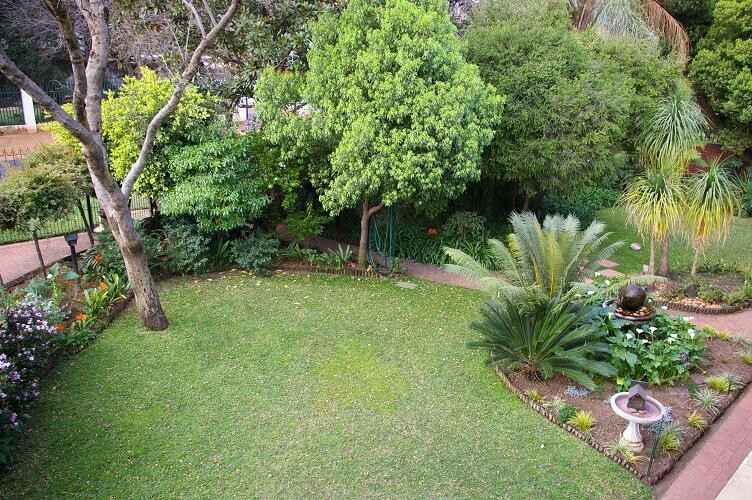 Both units has a panoramic view of the garden. 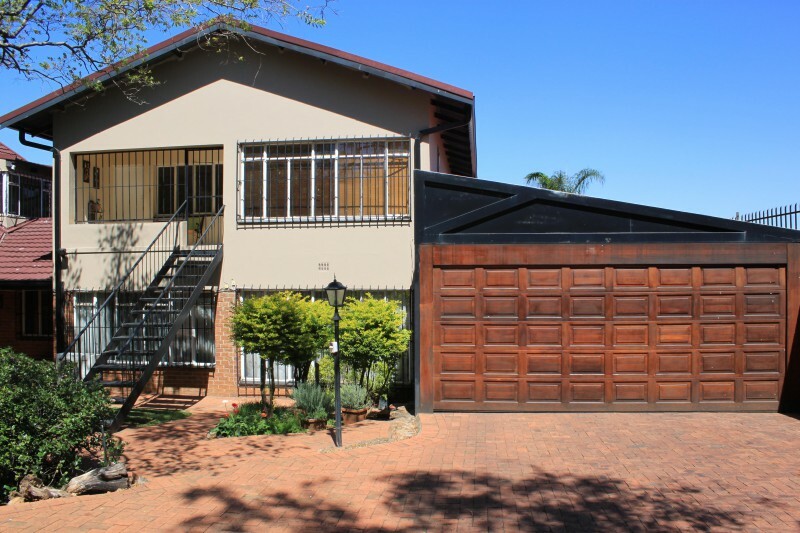 These self catering units are ideal for the family get away to Pretoria, the business person that seek complete privacy and yet all comfort at hand. 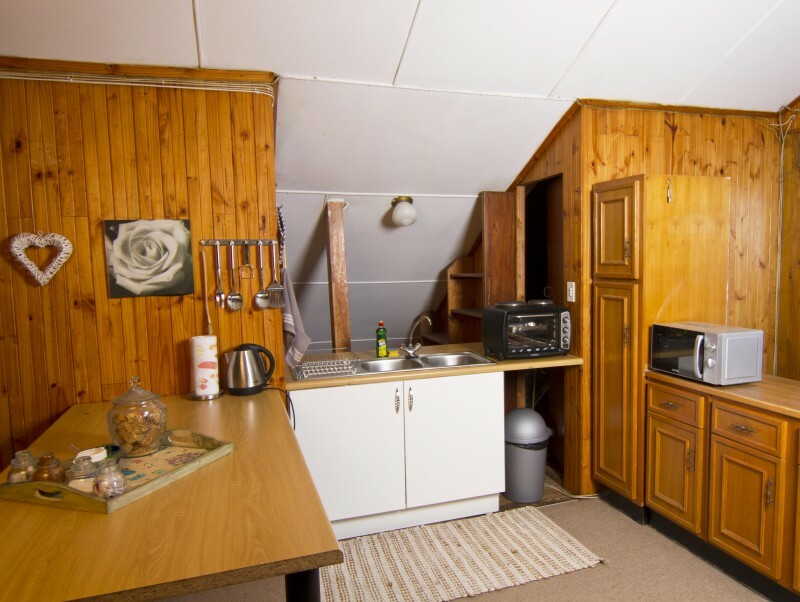 The kitchens are fully equipped with 3-plate stove with oven, microwave and fridge/freezer. All kitchen utensils supplied. Should you prefer to dine out, you will have a variety of restaurants to chose from close by. Mr. Delivery and Scooters Pizza also deliver a variety of beverages to your doorstep. We offer silver service and always have our guest's best interest at heart!